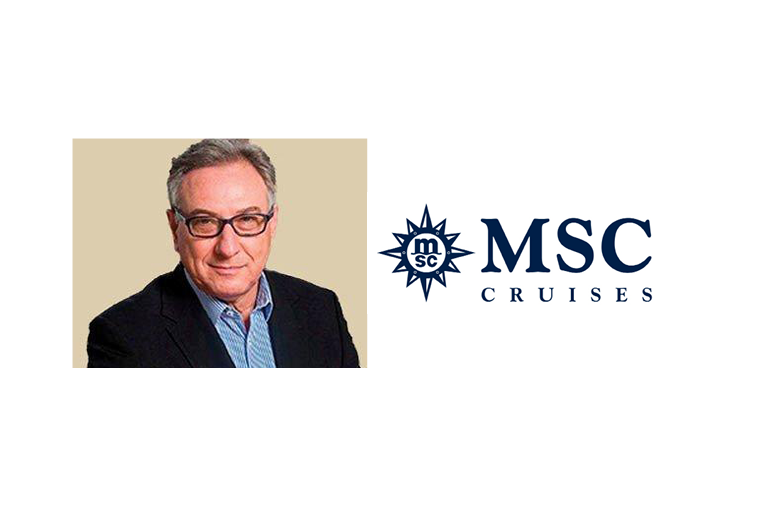 Geneva, Switzerland and Johannesburg, South Africa, 7 June 2016 - MSC Cruises - the Swiss-based world’s largest privately-owned cruise line and brand market leader in Europe, South America and South Africa, announced the appointment of a new Managing Director for its business in South Africa. Johann Strydom took on this new role as of June 1; he also joins the business as its CEO designated. 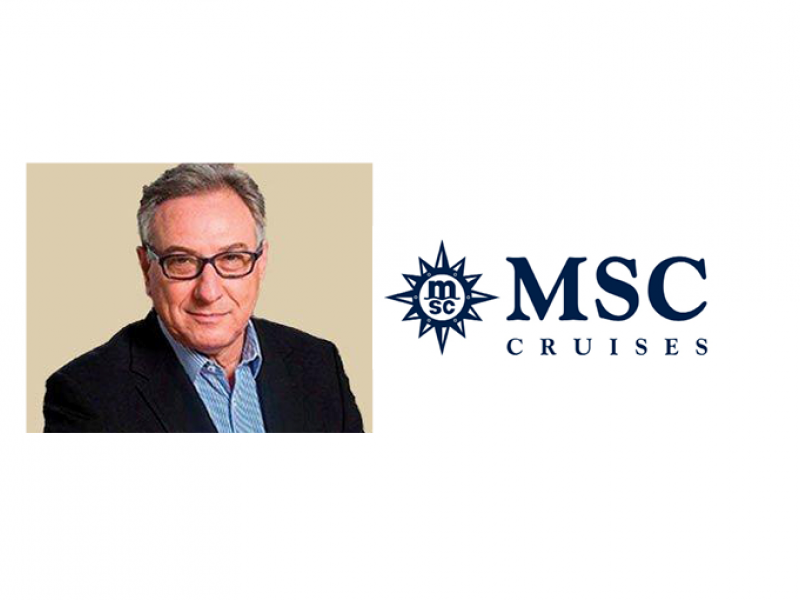 MSC Cruises is currently in the midst of the second phase of its global growth, on the back of an unprecedented ten-plus years €9 billion, 11 new next-generation smart mega cruise ships to come into service between 2017 and 2026. Mr Strydom will be tasked with leading this new phase of growth in South Africa, both in terms of expansion of activities in the local market as well as the extension of the business’ reach to Europe and beyond. Mr Strydom has a proven track record in the travel and hospitality industry in the region and South Africa in particular. He was previously Managing Director at World Leisure Holidays for nearly eight years, a prominent hospitality operator focused on marketing the Sun Resort properties in Southern Africa outbound to the Indian Ocean Islands. Prior to this, he was Managing Director at Thompsons Tours and Travel for ten years. Thompsons is a large wide range tour operator that exposed Mr Strydom to outbound tourism to many countries of the world. Daphne Osborne, CEO, and Allan Foggitt, Commercial Sales and Marketing Director, will work closely with Mr Strydom on the transition of the business through the end of the year. For more information on MSC Sinfonia’s South Africa’s itineraries, starting November 1, 2016, see https://www.msccruises.co.za/en-za/Plan-Book/Find-Cruise.aspx?reg=INW&gclid=CMKAn9LUks0CFesW0wodGZ8Mew.